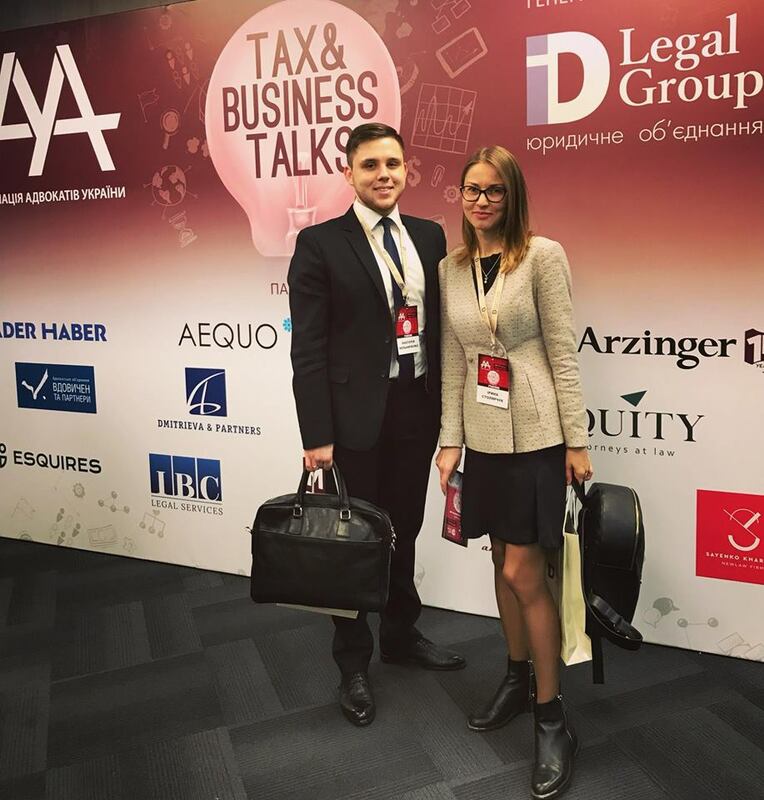 On November 9, 2018 the team of lawyers of Pavlenko Legal Group visited Tax Forum of the Ukrainian Advocates’ Association “Tax & Business Talks”. Our lawyers got involved in lively discussions on business and state issues, attorney at law profession and painful points in the sphere of taxation. We thank UAA for such excellent platform for sharing experience and getting new knowledge! The team of Pavlenko Legal Group was represented by Irina Stoliarchuk, Anatoliy Melnichenko, Kateryna Maksymchuk.